One morning you woke up to brush your teeth, but you noticed that there was no water. Or maybe you went to take a good shower in the shower and found that the water was not as hot as it usually is. The tap in the kitchen is dripping and the ice machine has stopped working. 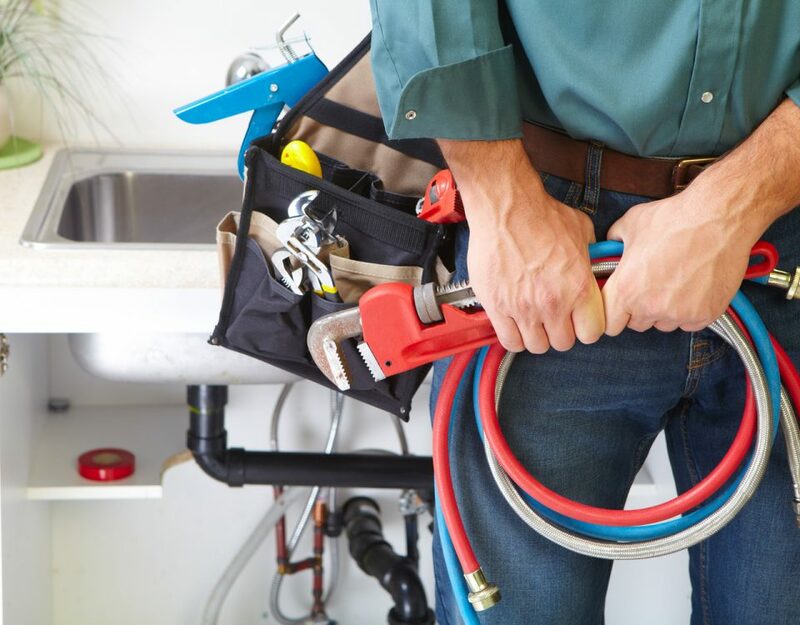 So it is possible that you have a serious plumbing problem, it is most likely yo have minor problem than you thought, and no matter how big the problem is, a plumbing specialist will be able to fix. No matter if you are in the kitchen, bath, shower or sink, it is perhaps the most common problem of piping experienced in the home. There may be residues such as hair, fat, leftover food and all this can cause serious problems. Over time you may begin to notice that to pull the toilet chain you have to force a little or just don’t work. The truth is that the pieces of equipment located in your toilet tank can and in fact will break with time. 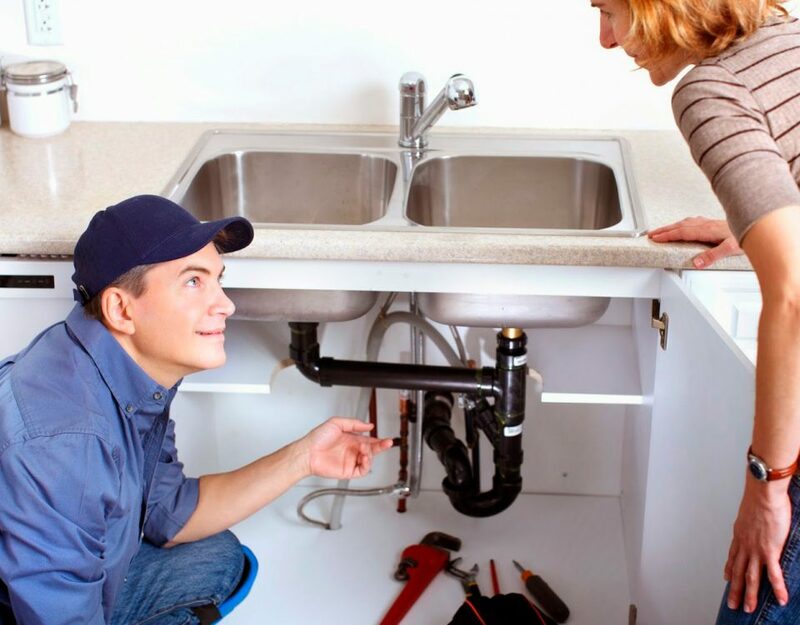 You can do the job by yourself, but do not hesitate to call a professional plumber if the job is difficult for you. There is no worse thing than ending up with a toilet that does not pull the chain. Have you ever entered a bathroom that smells like dirty water? A faulty wax ring, improperly installed or damaged under the toilet, can cause this toilet to become a stinker. Maybe you walk into the shower and you realize that there is little water pressure, and of course, this is going to make you have a complicated shower. These problems often occur when lime and mineral deposits accumulate in shower taps. This is very common in the home, this noise can start with a soft knocking and could progress to be a loud hammering. Loose pipes, water inside the air chambers or a very high water pressure is the cause of these noises. There are different types of kitchen and bathroom faucets. Compression taps have packing ring that can wear out with repeated use. In some cases, the packing ring gums or threads wear out and this leads to water leakage. In many homes included yours, the washing machine and bathtub share a common horizontal drain that will give the same vertical. To solve this, you have to use a flexible cleaning tool and slide the cable through the drain. To find the vertical drop, bend the tip of the snake’s cable to an angle of 15 degrees. After passing the tool, let the hot water run to take away any dirt. Some problems can be repaired, but the best option is the help of a professional. Broken, cracked or malfunctioning water heater pipes need the experience of a certified plumber. 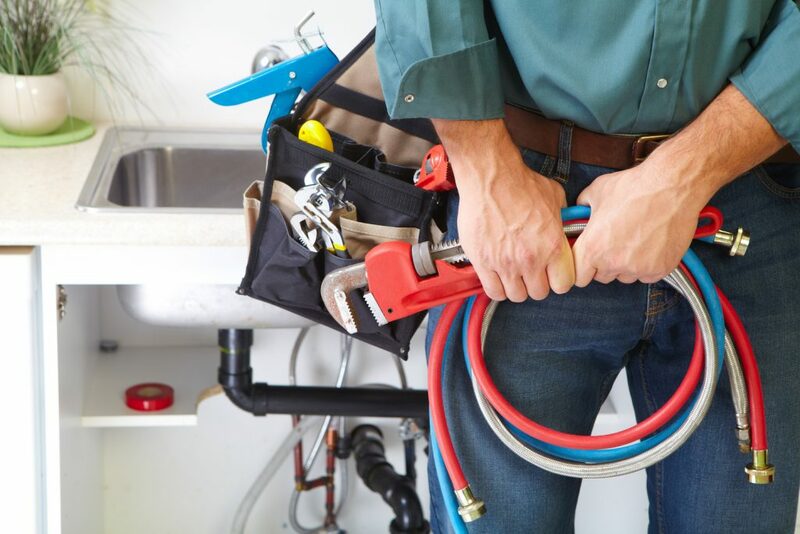 At SMG Plumbing we have certified plumbers and drainage technicians. We perform gas and water tests, installations, fixings, replacement. Our goal is always to offer our customers a friendly, professional and excellent service, as well as always provide an honest and affordable price. Do not hesitate to contact us, doing this can save you a lot of money in the future.